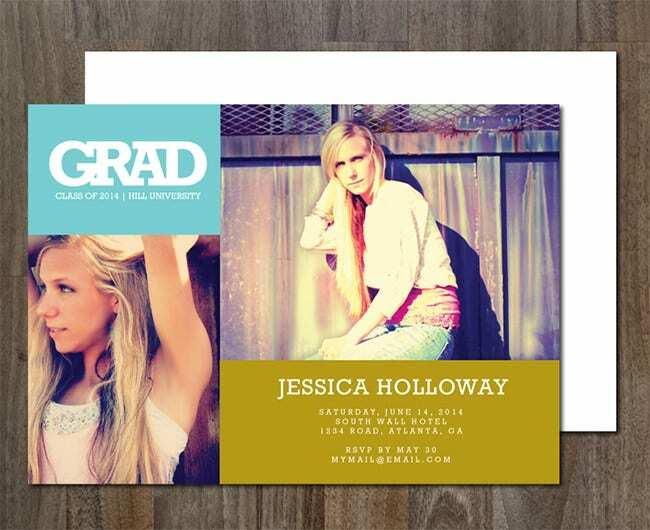 Sit down for a moment and think back. 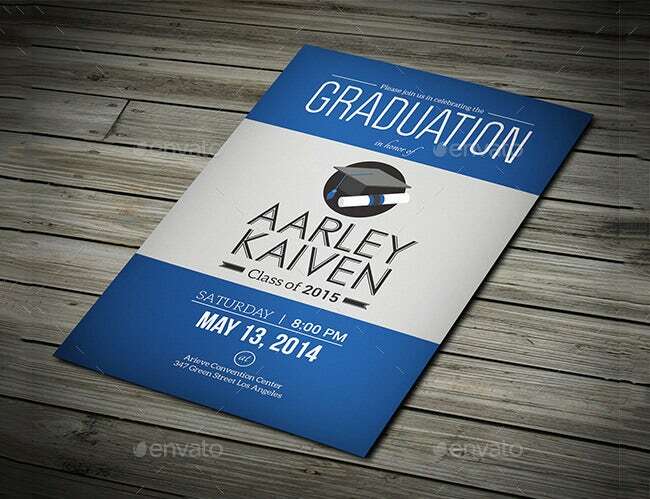 Think about the times you were in school and which the end of your course was soon enough. 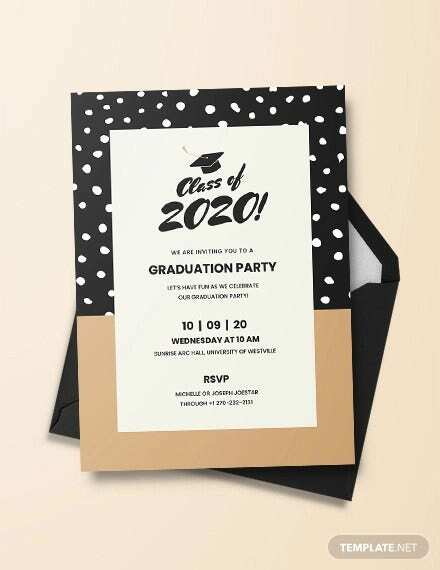 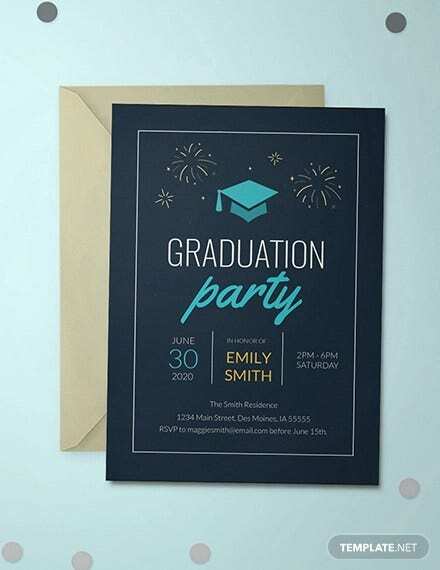 Now that it is over, no more papers, take home assignments and continuous assessment tests, you want to invite friends to your graduation ceremony and party afterwards. 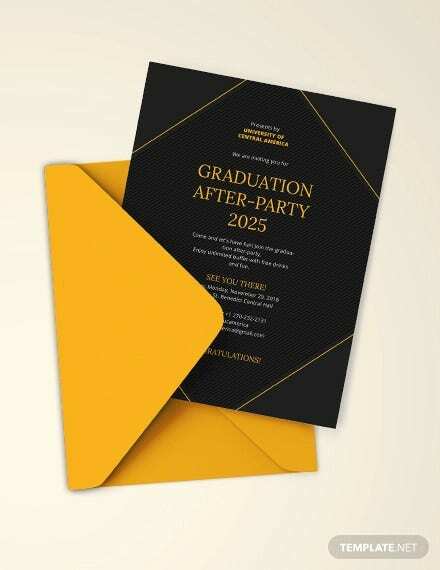 It is time to pick that award. 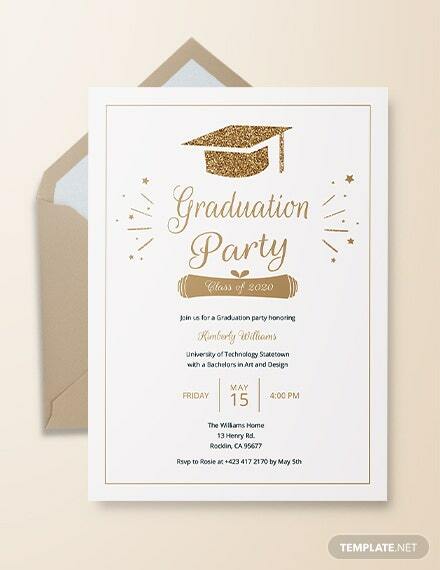 You earned it and you truly deserve it. 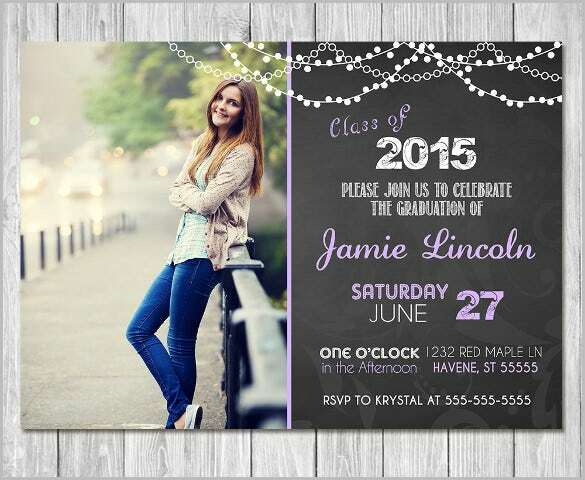 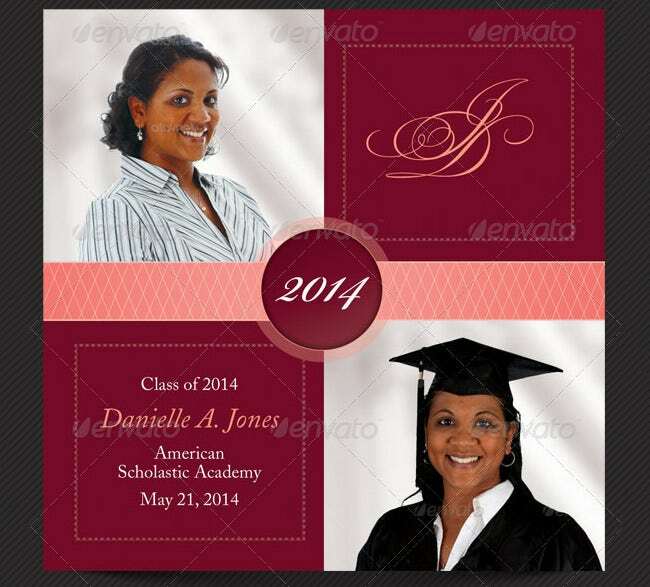 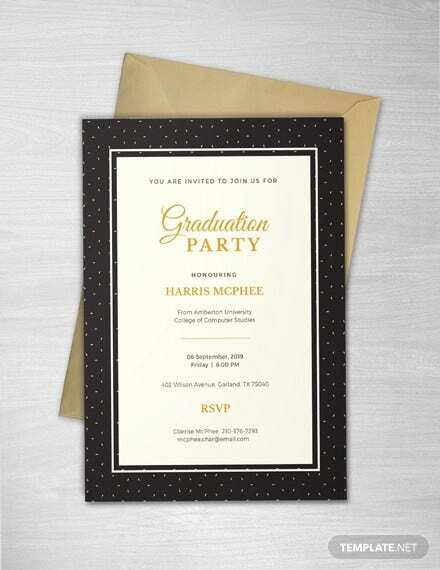 You can also see Masquerade Invitation Templates Here. 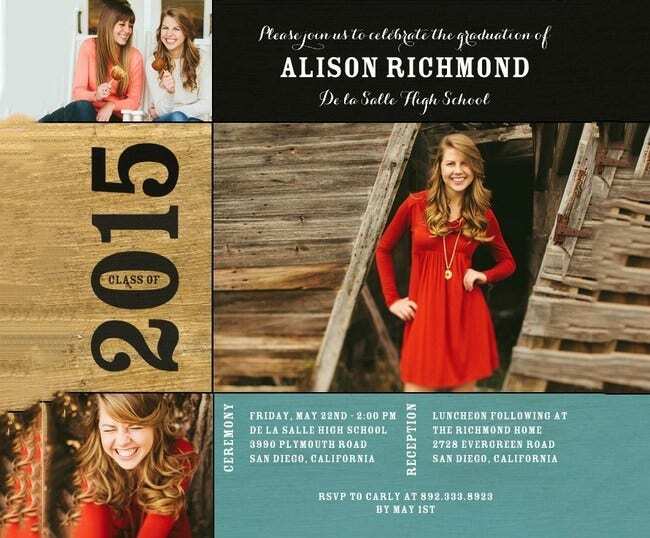 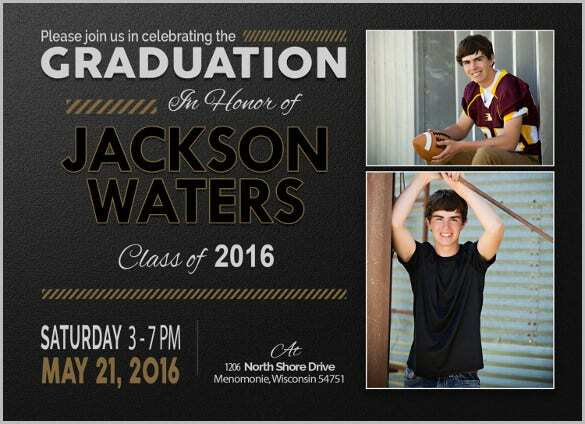 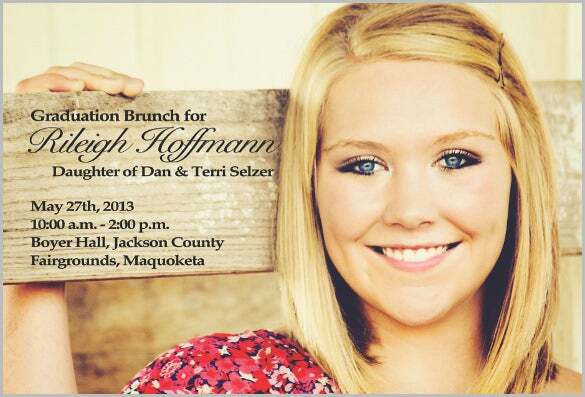 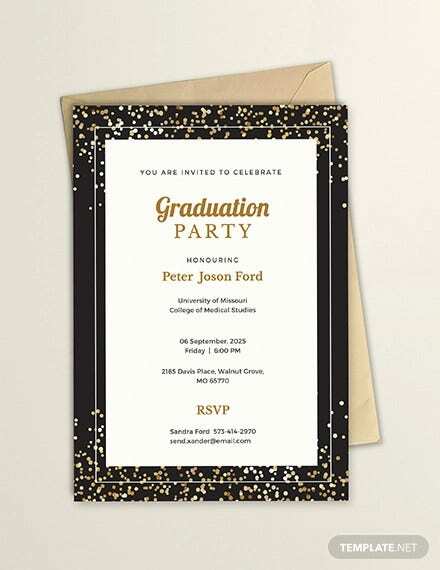 You can also see invitation designs. 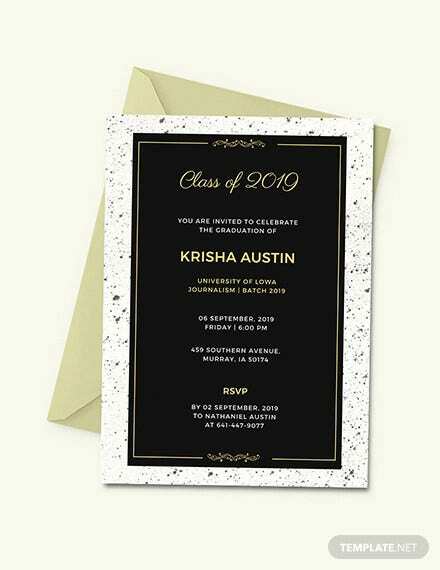 The last thing anyone wants really is to be alone on his or her big day. 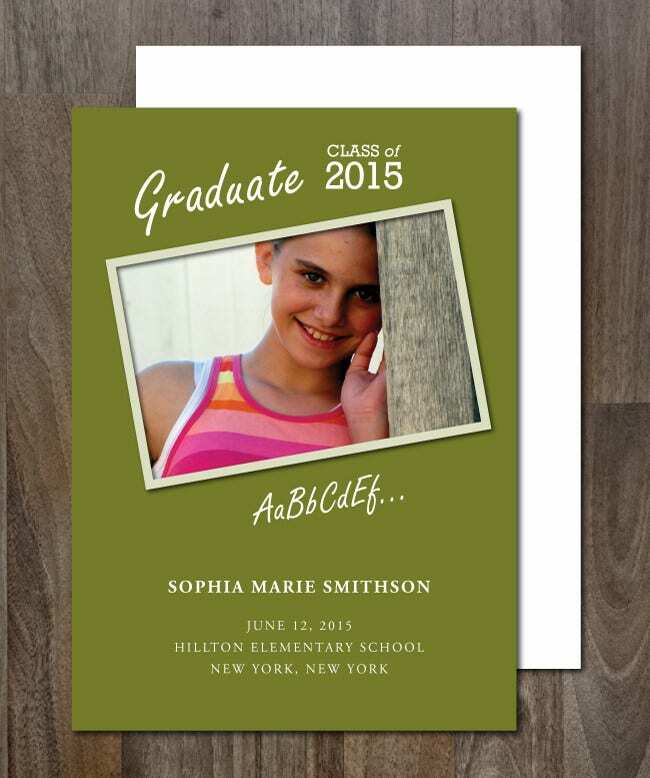 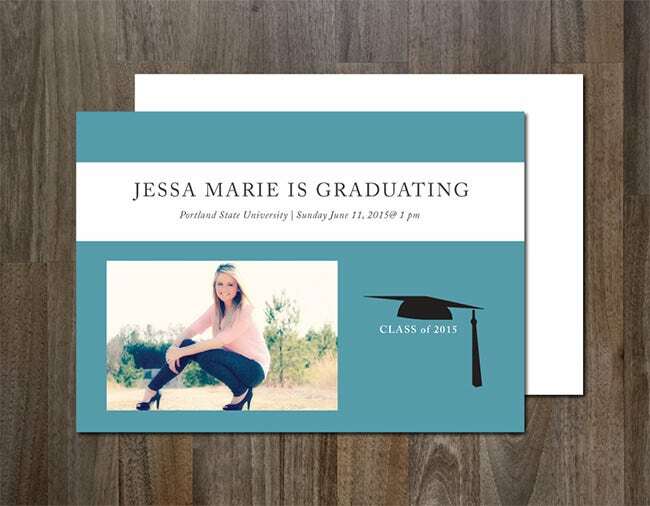 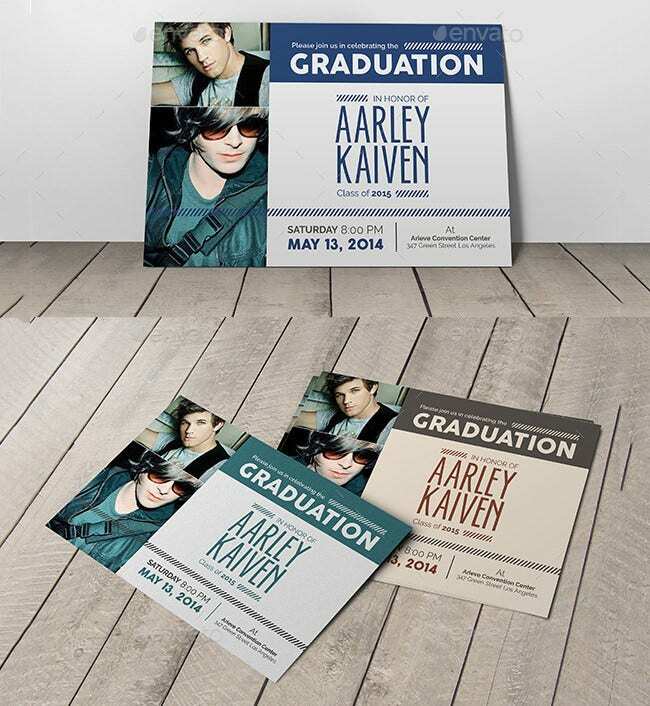 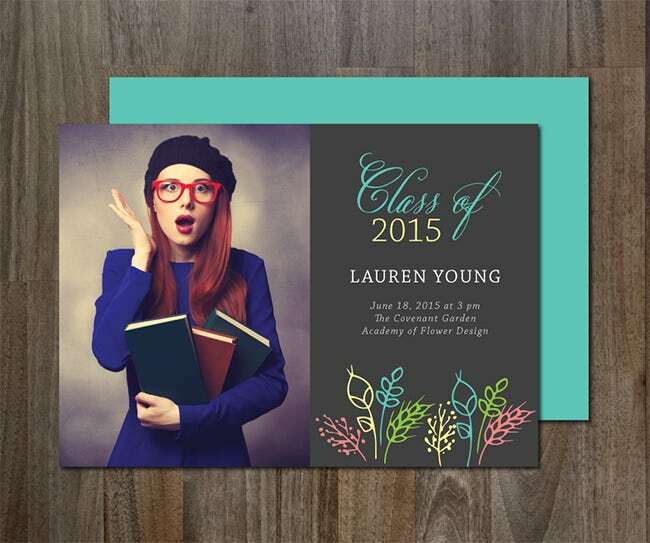 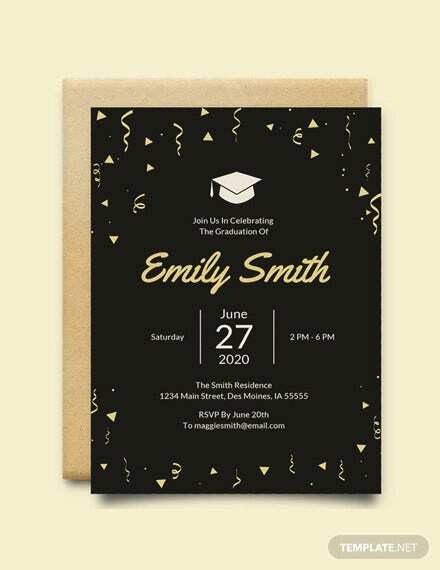 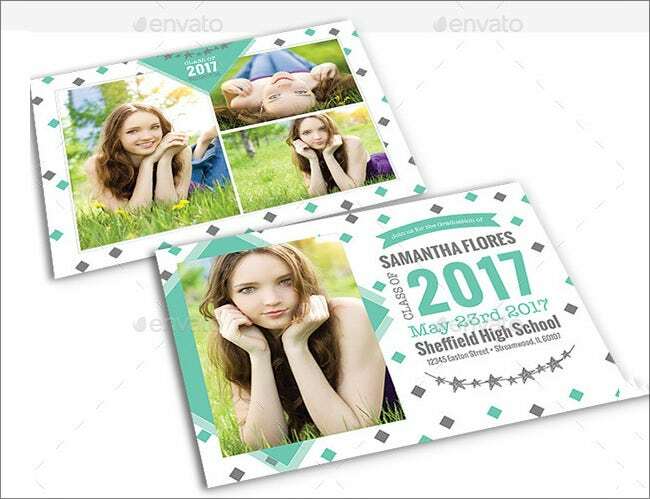 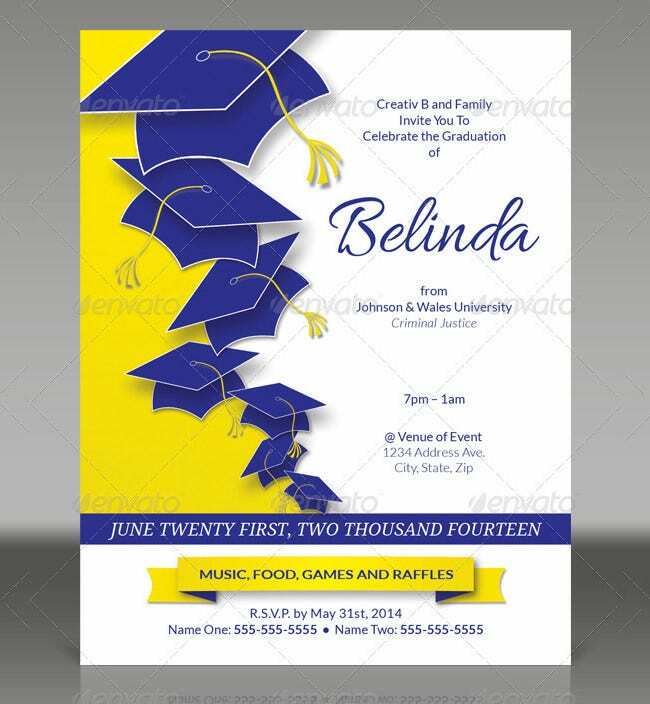 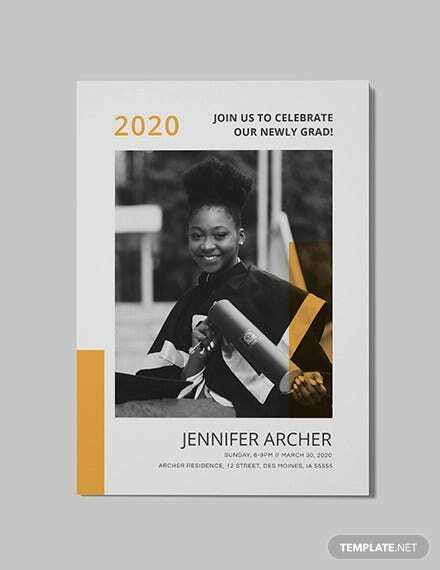 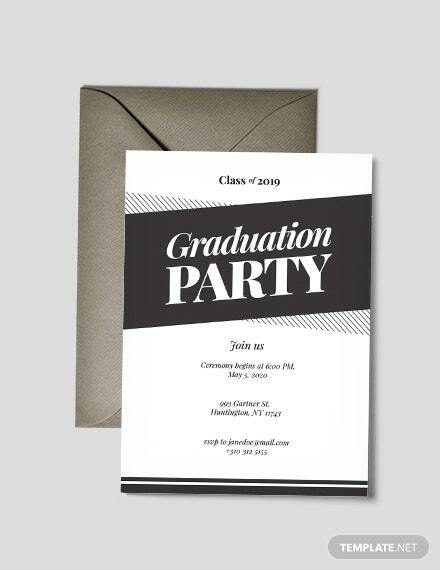 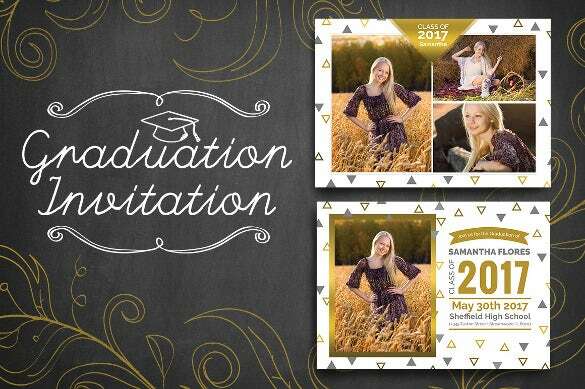 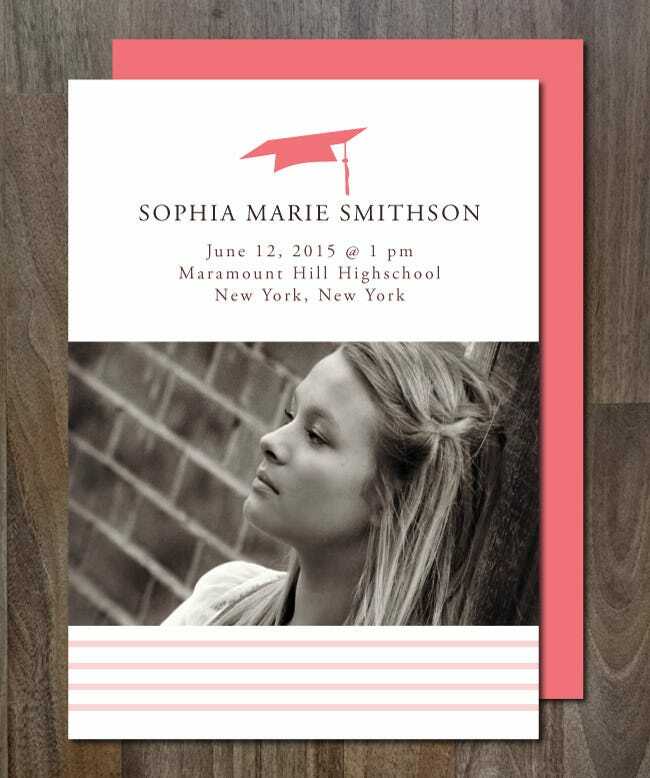 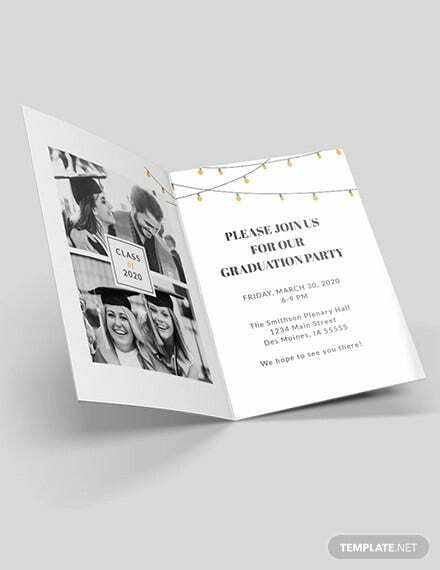 Sending out your Invitation Template is therefore a great way to get the people you love as well as those who were at your back and call involved.